This past Friday, the Lady Rebels traveled to Norcross to take on Greater Atlanta Christian for their last game of the regular season. 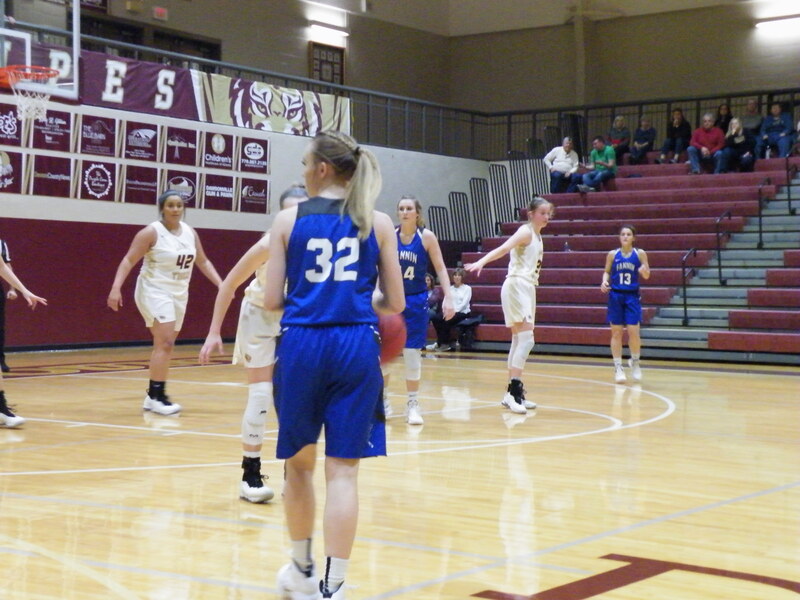 Fannin looked to redeem themselves from the first time they played GAC and endured a 55-29 loss. The Lady Spartans came out ready to play where they earned an early lead over Fannin. While GAC had no trouble driving the lane, the Rebels scored most of their points in the first quarter from downlow. 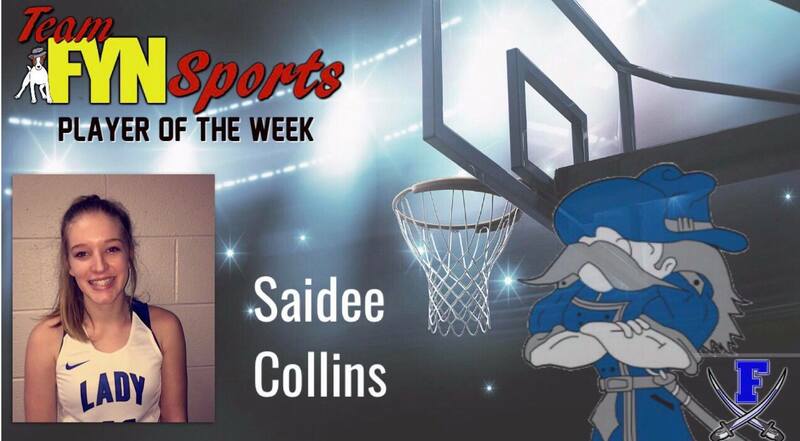 Saidee Collins and Olivia Sisson were the go to posts on the block to put points on the board. Collins contributed two points to Fannin’s score while Sisson scored eleven for the night. The Lady Spartans closed out the first quarter with a 20-6 lead over the Lady Rebels. Fannin tightened up their defense to start of the second quarter. The Rebels played a solid defense where they only allowed the Spartans to score five points. Fannin began to draw fouls on defense and add to their score. Rebel freshman Becca Ledford led Fannin in scoring for the night with fifteen points, six of them being from foul shots. Prisila Bautista followed the trend where she contributed one more point to the Rebels score from the free throw line. GAC kept their lead and closed out the first half with a score of 25-14. GAC began to find their way through Fannin’s defense as they started to make a come back in the third quarter. The Spartans continued to drive the lane and create open shots while the Rebels began to make outside shots. Lady Rebel senior, Maleah Stepp, made two of her three point shots where she added six points onto the board. 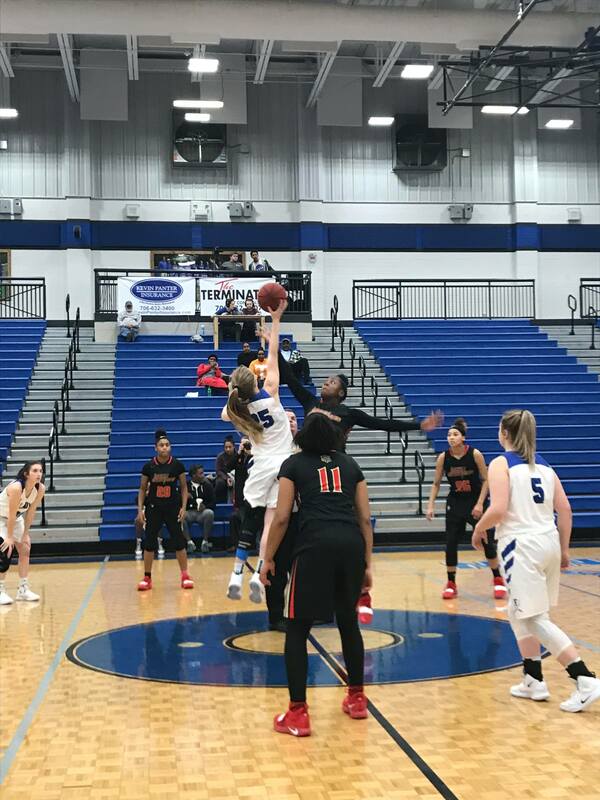 Abby Ledford pulled up and made an outside shot where she also drew a foul, resulting in three points added to Fannin’s score. The Spartans added twenty-two points to their score while Fannin was only able to add nine. GAC extended their lead and ended the third quarter with a score of 47-23. Despite Fannin’s fight in the second quarter, the Spartans were able to extend their lead and claim a 66-39 victory over Fannin. The Lady Rebels loss put their overall record at 7-18 and their region record at 3-9. Catch the Lady Rebels next game in the region tournament tomorrow at 7:30pm as they travel to take on Dawson County. 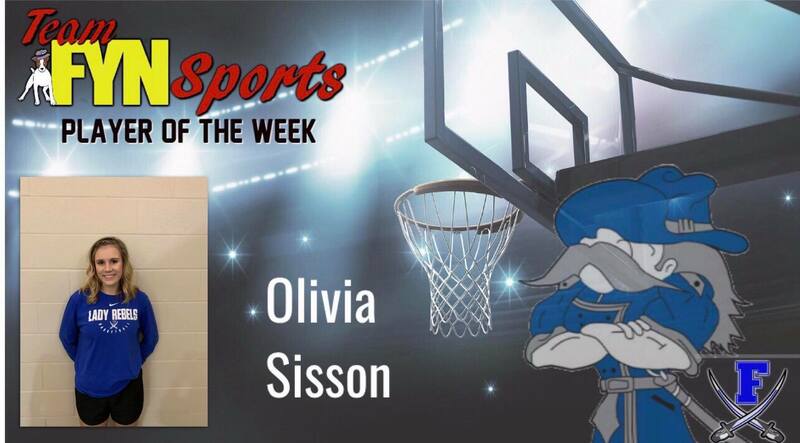 Congratulations to Olivia Sisson for being November 18-24 player of the week for Lady Rebel basketball. 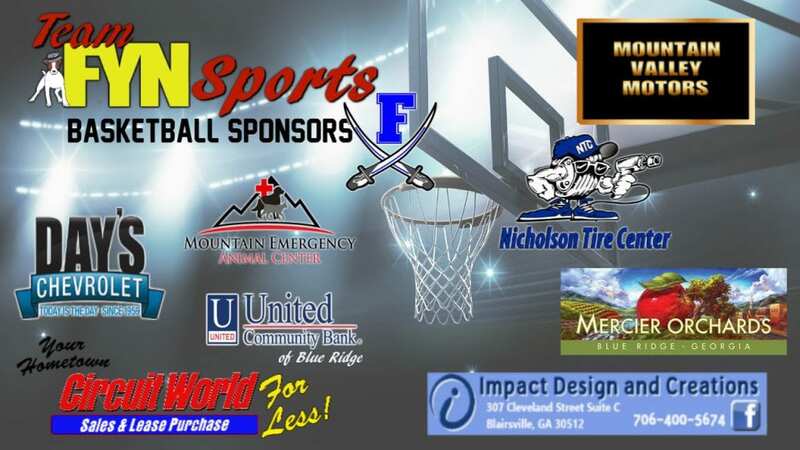 During this week, Fannin took on Gilmer County and Hiwassee Dam in the ETC Tournament. Sisson is a sophomore at Fannin County High School who has played as a forward for the team for the past two years. Not only is the sophomore involved with athletics, but also clubs like FCCLA and HOSA. Although the athlete has been here only a short amount of time, she has proven to be vital to the Lady Rebels on the court. 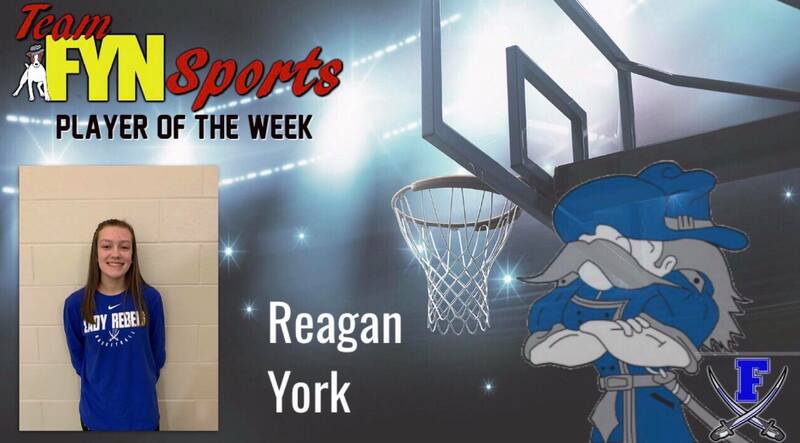 Congratulations to Lady Rebel Mackenzie Johnson for being Team FYN’s player of the week for the week of November 25. During this week, the Lady Rebels took on Cass and Union. Johnson is a freshman at Fannin County High School who is heavily involved in sports. 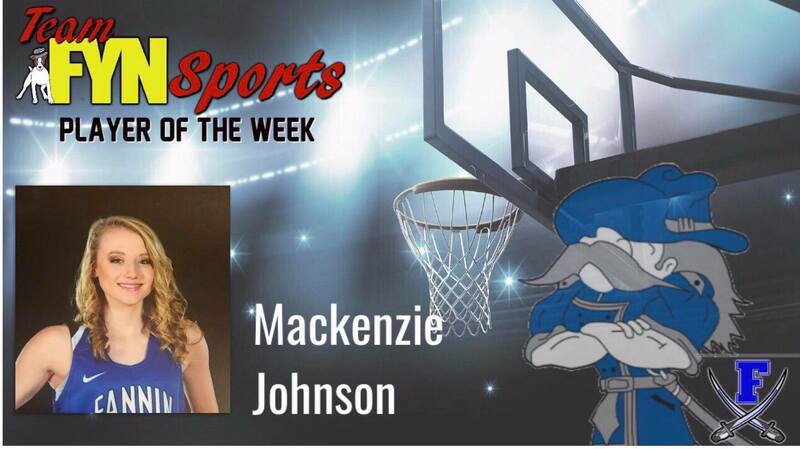 Her freshman year, Mackenzie participated in softball, basketball, and track. This year the sophomore decided to play the same amount of sports, but switched out volleyball for softball. The athlete is going on playing her second year of basketball for the high school and continuously shows her love for the game by giving it her all. Congratulations to Becca Ledford for being Team FYN’s player of the week for the week of November 11. 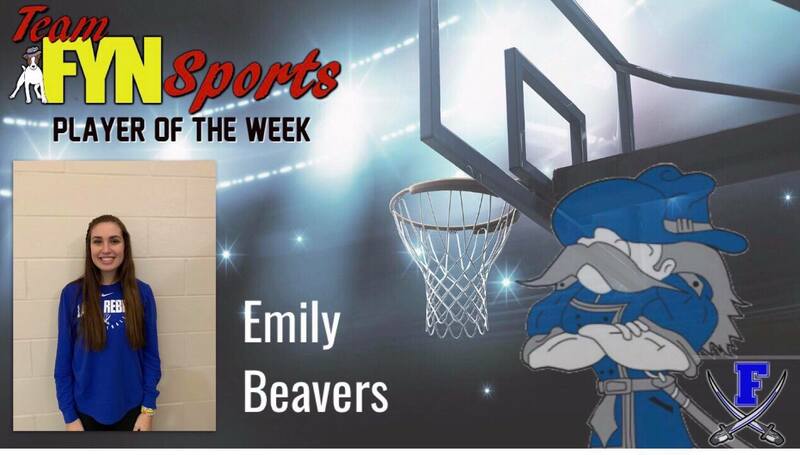 Becca is a freshman at Fannin County High School who plays at the position of guard for the Lady Rebels basketball team. During this week, the athlete put on great games against Coahulla Creek and Pickens County. 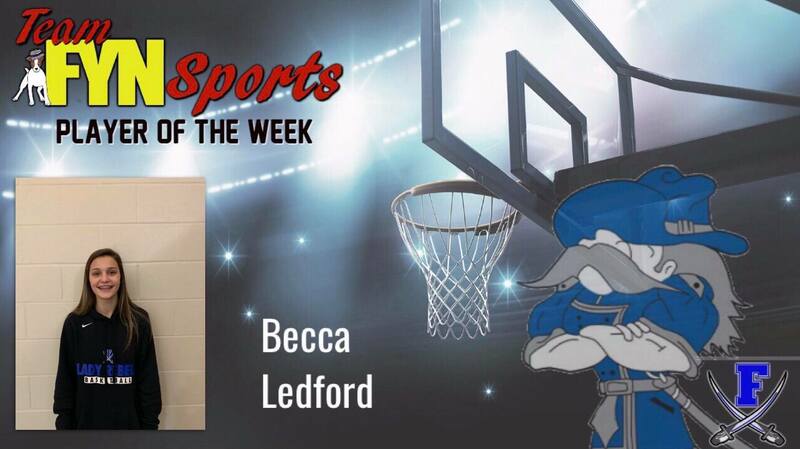 Ledford is a triathlete who participates in FCHS volleyball and track along with basketball. On top of all of Becca’s sports, she also juggles honors classes. Ledford has been an asset to the basketball program with her endless hustle and determination.